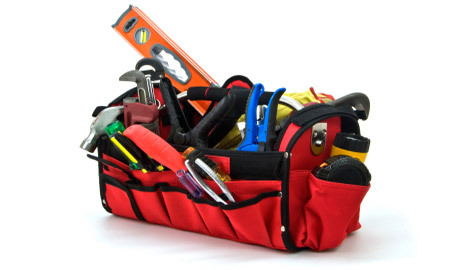 If you are building a house or simply trying to hang a picture on the wall, most likely it will require some tools. Usually tools are divided into two categories: hand or manual tools and power tools. Correctly chosen tools and knowledge of their operational performance is the key to a successful project.